Mercedes Benz ML RAL Running Boards are the newest European design from the Romik® labs. Upgrade your vehicle’s function and fashion in one easy Step RAL running boards are made from aircraft quality triple wall aluminum extrusion that are twice as thick as our competitors and are complemented by black end caps with grip assurance technology. With safety and style in mind RAL will set your vehicle apart from the rest. The Romik RAL compliments the lines of your Mercedes Benz ML and gives the occupants sure footing. 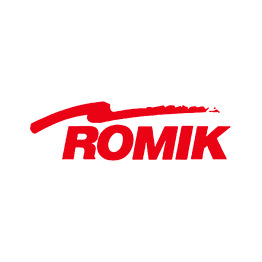 Sold in pairs, the Romik RAL Running Boards include vehicle specific mounting brackets and hardware. RAL running boards are backed by a limited lifetime warranty. Buy Mercedes Benz ML running boards with confidence.